It’s a bid to fight the rise in absenteeism and create healthier and more productive workforces, the group says. 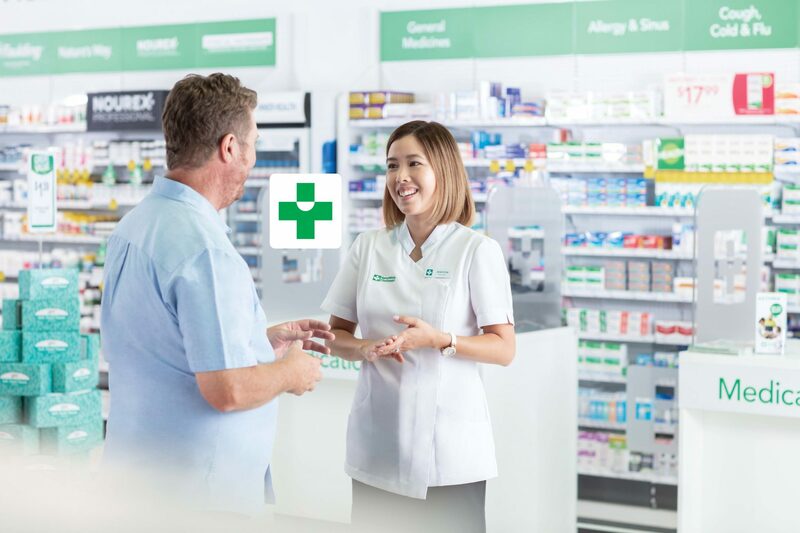 As Australia heads towards its 2019 flu season, many employees are again expected to take multiple sick days to recover from illness. Absenteeism currently costs the Australian economy about $7 billion, while the cost of presenteeism (where employees are sick on the job) is approximately $34 billion through lost productivity. 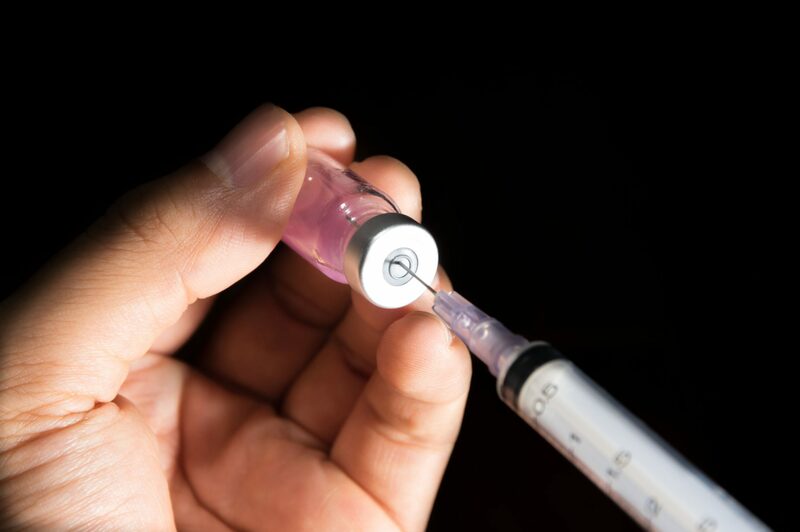 In 2018, approximately 48,276 cases of influenza were reported nationwide. 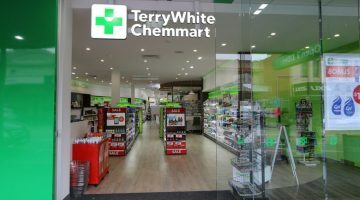 TerryWhite Chemmart Chief Executive Officer Anthony White says businesses that join the TerryWhite Chemmart Corporate Flu Vaccination Program have more engaged workers and less absenteeism. “Employers are seeing that a healthy workforce is not just a benefit to employees but can lead to greater economic return, with 47% of companies now offering workplace wellness programs,” Mr White says. 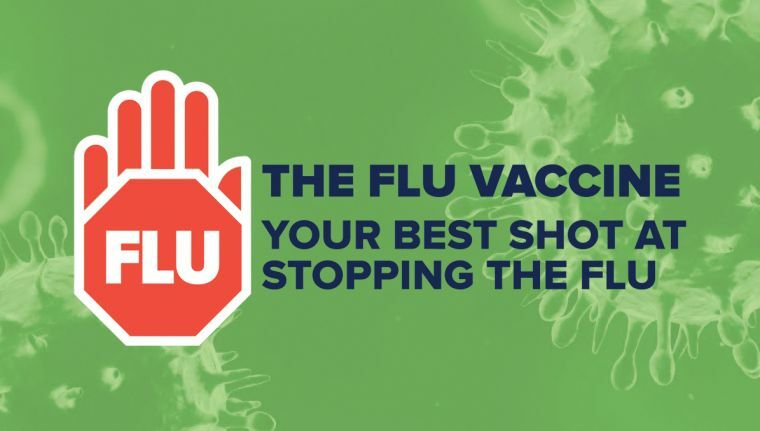 Under the TerryWhite Chemmart Corporate Flu Vaccination program, corporate partners receive coded flu vaccination vouchers to distribute to their employees, with employers only paying for vouchers redeemed.